Summer means warmth and sunshine. As the temperature rises, it can be tricky to know exactly what to wear and not overheat. To help you take advantage of your favourite summer activities, Icebreaker developed Cool-Lite. This technology combines the natural benefits of merino wool with TENCEL®, a eucalyptus-derived fibre. This unique combination results in clothes that breathe and evacuate heat easily. A favourite among outdoor enthusiasts, merino wool is known for its numerous technical qualities. Several are quite useful when it comes to keeping cool in warmer temperatures. Moisture management: Merino wool absorbs moisture and wicks it off your skin, moving it toward the outer surface of the fabric. It can also absorb up to 35% of its weight in moisture before starting to show signs of dampness, keeping you dry. 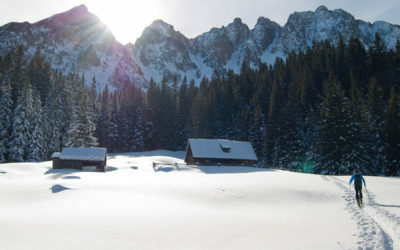 Temperature regulation: Depending on the user’s skin temperature and outside environment, merino wool is capable of either absorbing or evacuating heat. This allows it to produce a small quantity of heat while absorbing humidity in cold temperatures—and cool the air next to your skin in the heat. As Icebreaker says, it’s like wearing a personalised air-conditioning system. UV protection: Merino fiber offers natural protection against UBA and UVB rays. No additional treatment needed. Odour management: Naturally odour resistant, merino wool effectively prevents odour-causing bacteria from thriving. And let’s not forget the beloved natural softness of merino. TENCEL® is a durable eco-friendly fibre made from sustainably-farmed eucalyptus pulp. It’s 100% biodegradable, and the manufacturing process uses 20 times less water than regular cotton. TENCEL® has superlative benefits. In addition to being durable and natural, the fibre also boasts antibacterial properties, permitting less bacteria growth compared to synthetic fibres. Say farewell to unpleasant smells! While merino wool provides good moisture management, adding TENCEL® makes the combination three times more effective than merino alone. The fibre stores humidity inside its core, keeping the outer layer dry and soft to the touch. Combining the qualities of two natural fibres, Cool-Lite™ fabric technology arrives in time to kick off your summer the right way. 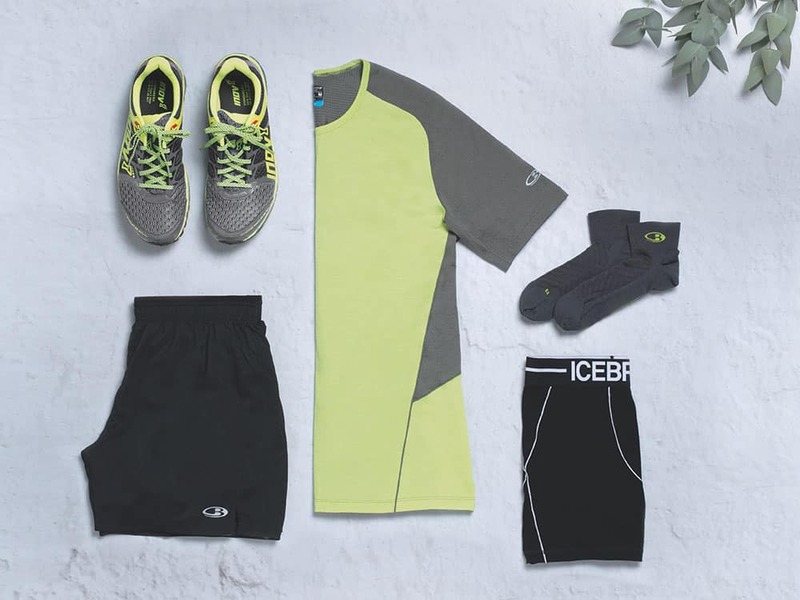 In fact, Icebreaker incorporates it in a variety of products that keep you comfortable as can be — even in sweltering heat. 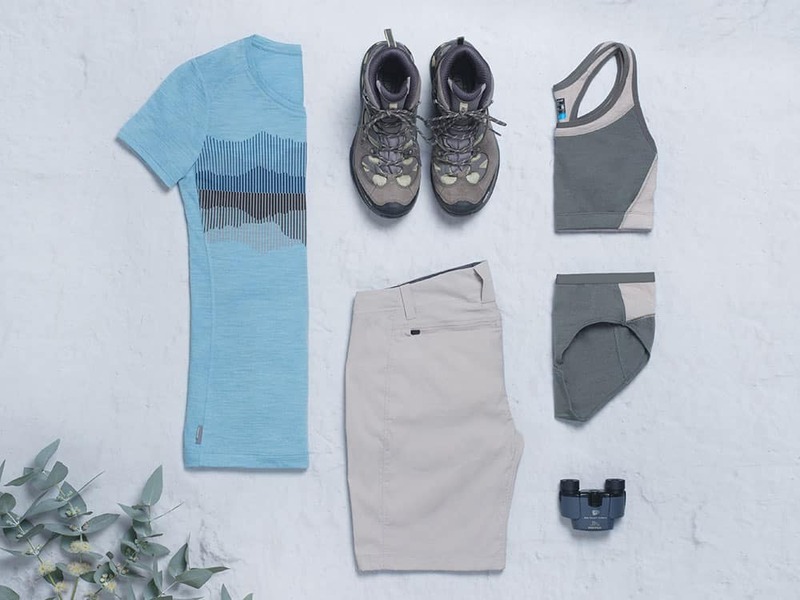 From mountain hiking to morning training sessions, discover Cool-Lite™ technology in apparel that’s designed to suit your favourite summer activities. What’s better than comfortable, performance-driven apparel made from sustainable natural materials? Furthermore, Icebreaker brings Cool-Lite™ technology to selected lifestyle pieces, combining comfort with everyday elegance.